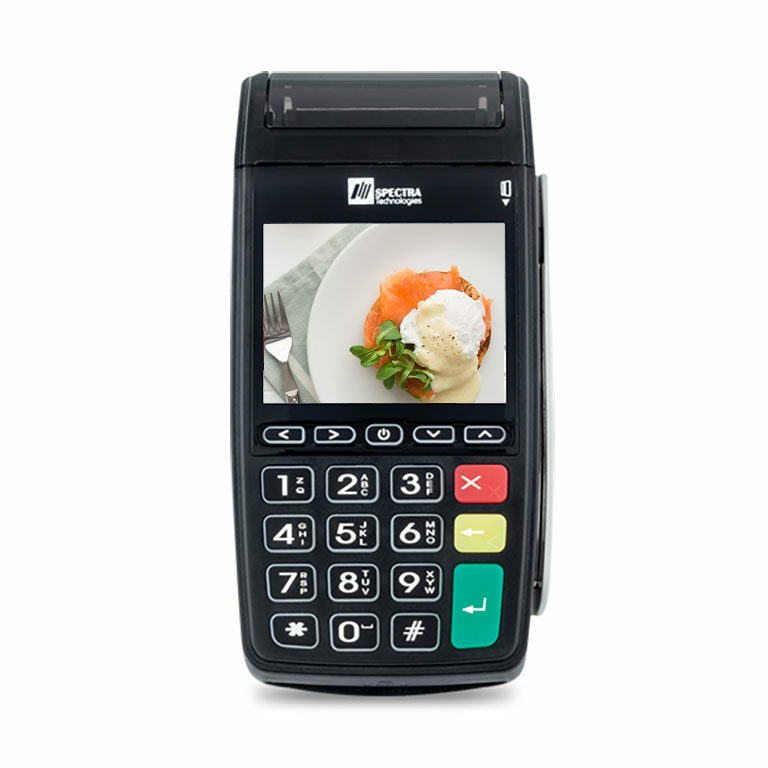 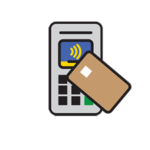 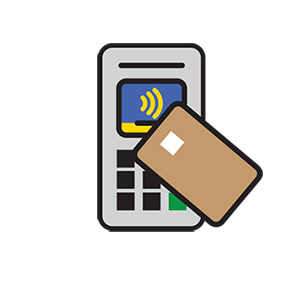 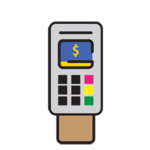 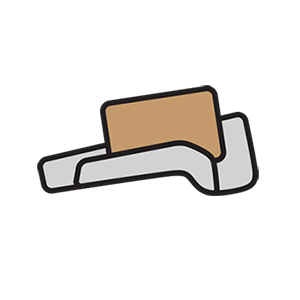 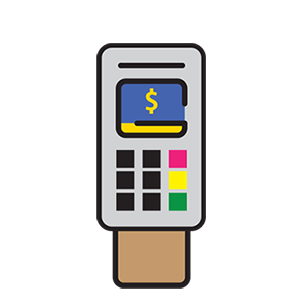 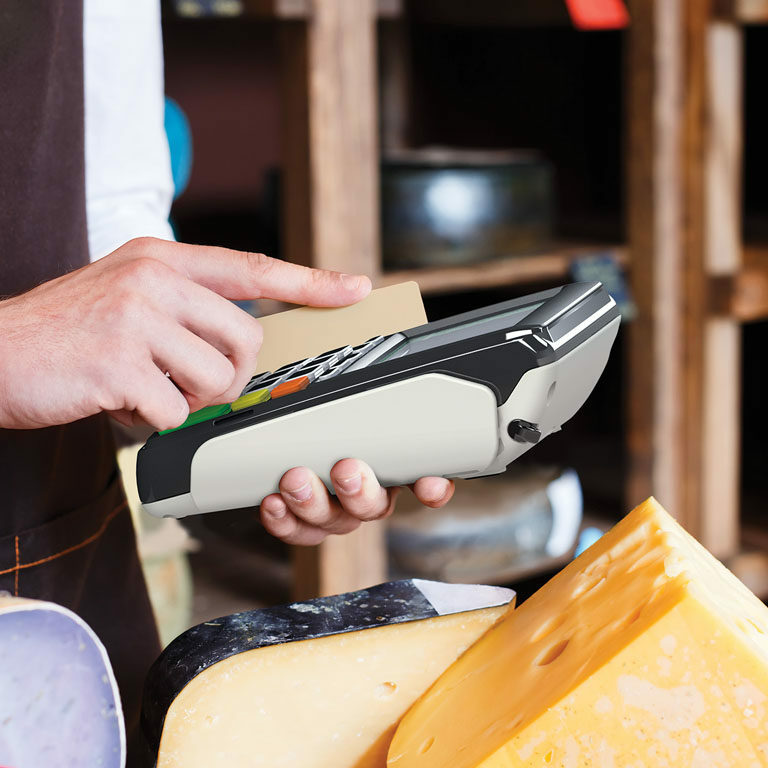 T300 mPOS provides all payment options for MSR, EMV and NFC contactless payment. 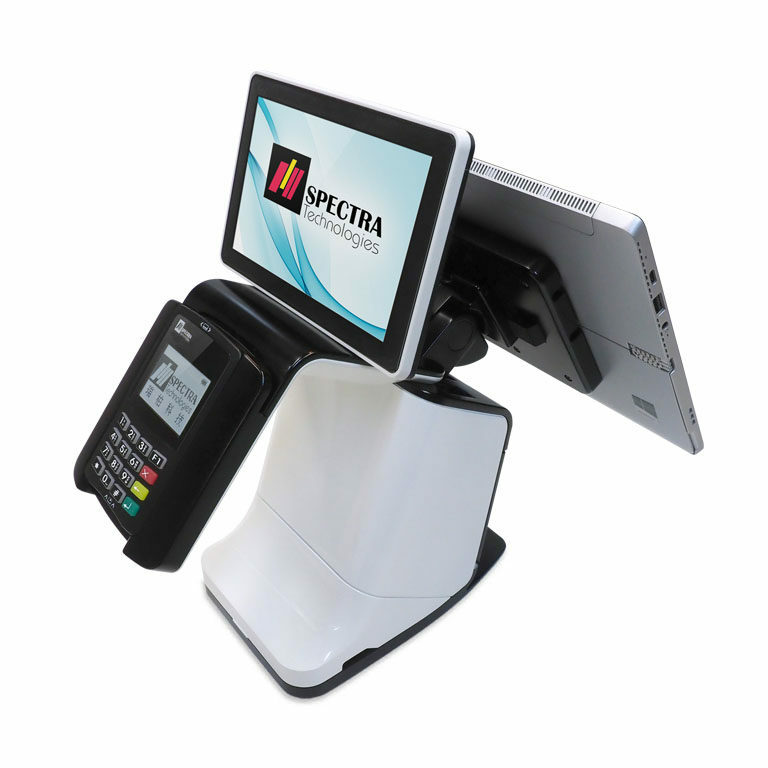 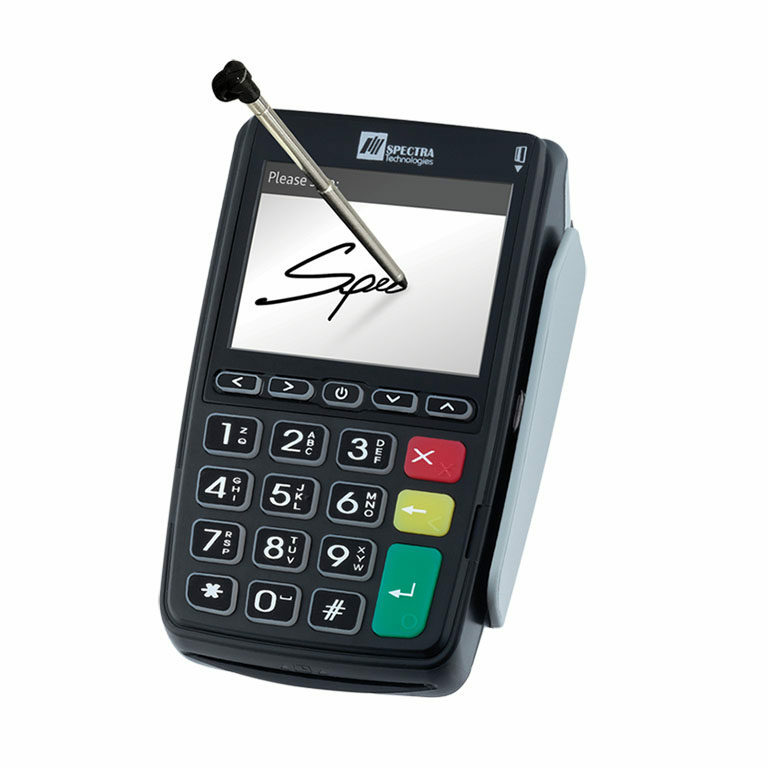 Featuring with 2.8″ color display (optional touch screen or signature pad) allows broaden applications. 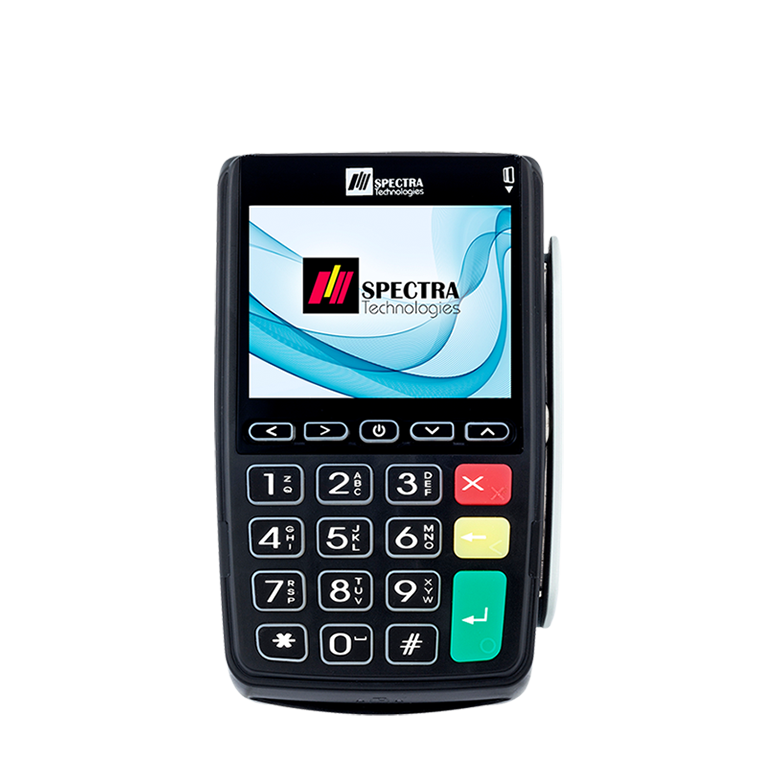 Also, it offers flexible wireless connectivity choice of 3G, GPRS, WiFi and Bluetooth® are definitely user-friendly and convenient to the mobile merchants. 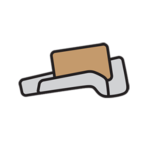 Ultra light and portable printer — BP80. 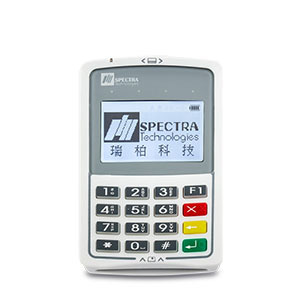 It can pairing with our mPOS terminal by Bluetooth®.